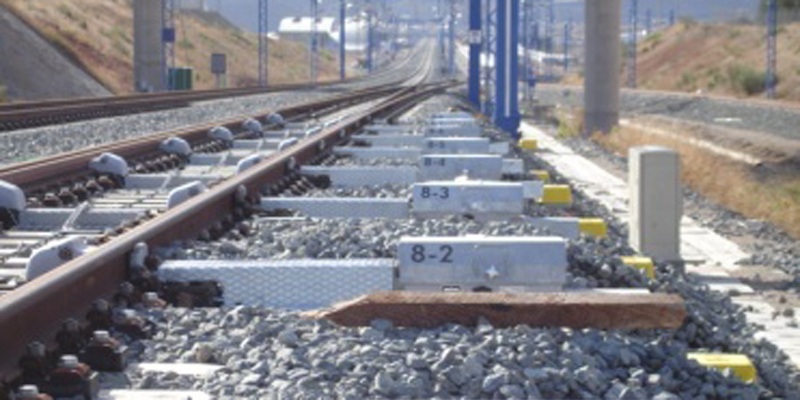 Control and supervision of the works included in the design, construction and maintenance contracts for the installation of signaling, train protection and telecommunication systems, GSM-R radio system, public operators, traffic operation support system, control and regulation centers, technical facilities and all elements related to the Córdoba - Málaga high speed railway line. 169 km. The project involves the installation and commissioning of all systems required for the operation of a 26-km section of the Córdoba – Málaga high speed railway line, including train power supply systems and switch gears, to allow an operation speed of 300 km/h. The line was electrified at 25 Kv. Signaling and telecommunications systems comply with the functional requirements of ETCS/ERTMS Level 2, with additional Level 1 support in case of failure. As for the telecommunications system, it was used GSM technology. Works prior to the construction: analysis and review of detailed designs, recommendations to correct potential faults; analysis of the work plan and construction procedures; preparation of the Control and Supervision Plan and checking the location, availability and state of land and utilities. Construction and installation works: supervision and review of the Control and Supervision Plan; monitoring of the Environmental Impact Assessment; Quality Control of materials and equipment to be installed; checking the installation of the equipment; control of construction methods and budget; testing the performance of the equipment before commissioning; and validation and back-testing if necessary. Works following the construction: supervision of project settlement; preparation of the financial settlement document and the final report prior to the reception of the installation.